SEO or Search Engine Optimisation is the activity of ensuring your website can be found in search engines for words and phrases relevant to what your site is offering. In simple terms your web pages have the potential to rank in popular search engines so long as other web pages link to them. 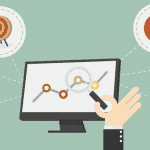 Investing in search engine optimization can benefit a business in lots of ways. SEO is one of the most affordable and effective marketing strategies when you work with the right professionals. For starters, SEO will help you create a better, faster and friendlier website for users. Despite the name, search engine optimization is not only about search engines but the focus is on the user. When your users are happy, search engines are happy as well. If you think about it, one of the main reasons you have a website is to increase and differentiate your customer base. 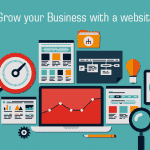 It is a fact that businesses that have a website grow twice as fast as businesses that don’t have a website. 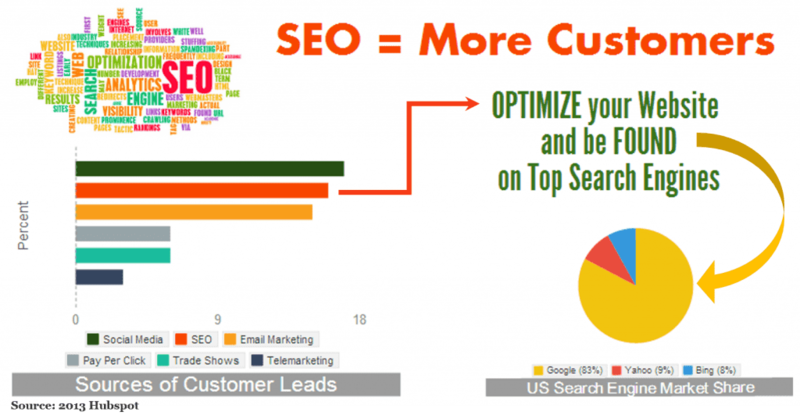 SEO will help you gain better rankings in search engine result pages and this translates to more targeted visits and ultimately, to more customers. Once a properly implemented marketing strategy is in place, results will last a long time, giving you the peace of mind that once you’re up in the rankings, your website is delivering you customers day in and day out without having to continue paying advertising cost. SEO also works on both local and national scale—dominate your local market or reach customers across the nation. Taking advantage of this feature can help you expand your brand farther than you could ever expect.